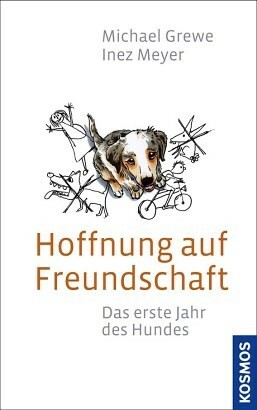 Product information "Hoffnung auf Freundschaft"
The first year of a dog’s life is of particular importance. In it, the basics for his future are created. Michael Grewe and Inez Meyer have succeeded in presenting the complex stages of development from puppy to grown dog in a clear and vivid manner. Which needs does a young dog have? What does he learn – what should he learn? A fascinating and moving book and plea for life.